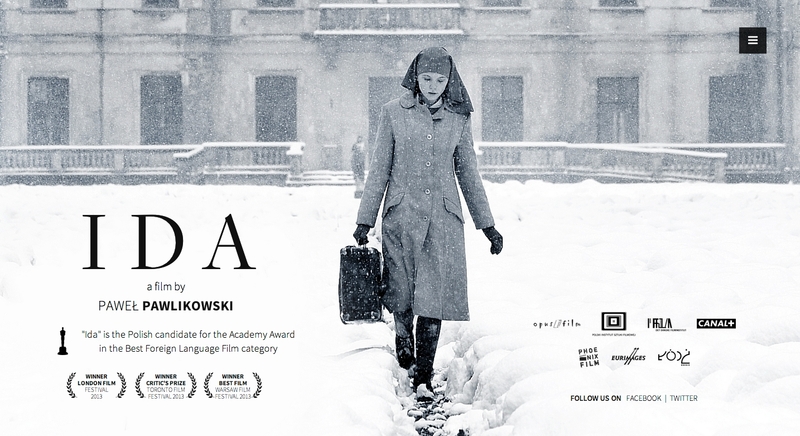 During the yearly event of the Oscars' ceremony, the US-based Academy of Motion Picture Arts and Sciences give recognition to an outstanding foreign feature length film with a running time of more than 40 minutes, by honoring such film with the Academy Award for Best Foreign Language Film.  The award is not handed out to a single individual actor or actress, but rather it is usually accepted by the director of the film and is considered an award for the whole country from where the film is made. 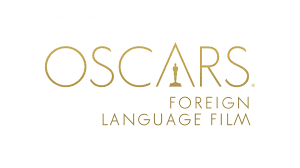 The first such award was only given during the 29th Academy Award ceremony held in 1956 wherein a new category called The Best Foreign Language Film was created to honor non-English speaking films. 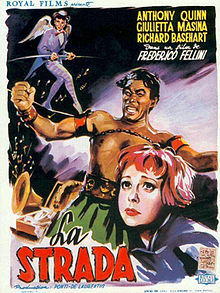 Incidentally, Federico Fellini was also nominated for Best Writing, Best Original Screenplay for his work in La Strada during the 29th Academy Awards. Italy ranks the highest when it comes to total number of wins in the Academy Award for Best Foreign Language Film category with a total of 13 wins and followed closely by France with 12 wins. Last year, the Academy Award for Best Foreign Language Film was won by Poland for the very first time for the drama film Ida. It was written and directed by Paweł Pawlikowski. 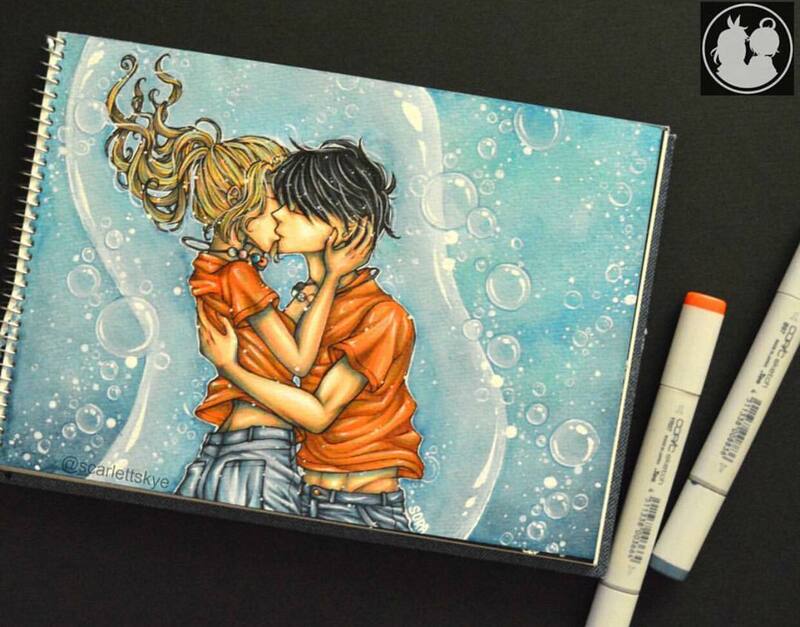 It stars Polish film, stage and television actress Agata Kulesza, Agata Trzebuchowska and Dawid Ogrodnik. Agata Kulesza gained fame and popularity being a contestant and winner of Poland's version of Dancing with the Stars. The kind-hearted Agata donated all of her winnings to charity. 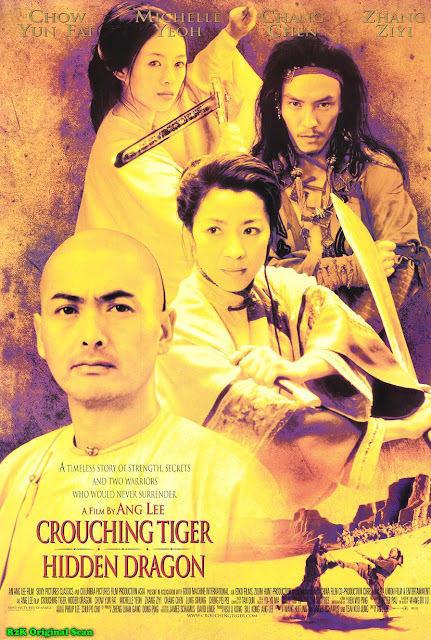 By the way, did you know that the highest-grossing foreign film to date is the martial-arts film Crouching Tiger, Hidden Dragon! This film was directed and co-produced by Ang Lee and was released in 2000 and stars Chow Yun-fat, Michelle Yeoh, Zhang Ziyi and Chang Chen. It was released in its original version in the Mandarin dialogue. It not only took home the Academy Award for Best Foreign Language Film in the 73rd Academy Award, it was also nominated in 9 other categories and won 3 more awards namely Best Art Direction for Tim Yip, Best Original Score for Tan Dun and Best Cinematography for Peter Pau. According to the ever reliable statistics of Box Office Mojo, it has a worldwide gross of $213,525,736. A sequel is scheduled to be released in 2016 with the title Crouching Tiger, Hidden Dragon - The Green Destiny. And a final note, although not connected to the Best Foreign Language Films but never-the-less still connected to the Oscars, here's hoping for a WIN for both Leonardo DiCaprio for his role as Hugh Glass for the film The Revenant - Best Actor and to veteran actor Sylvester Stallone for the film Creed as Rocky Balboa - Best Supporting Actor. Both deserves an Oscar in my opinion and such an award is long-overdue.